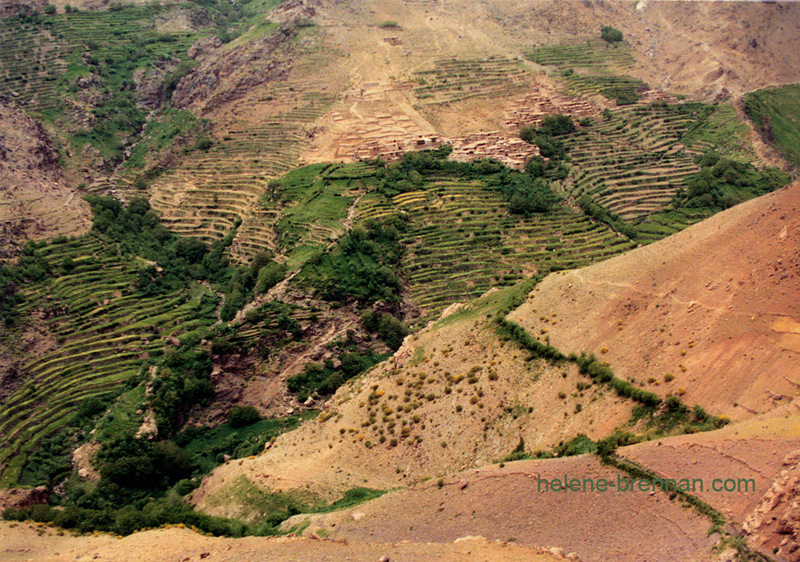 In this photo you can see that many of the terraces have become barren. Terraces can be so easily eroded with time and weather. Unframed. No Mount. Can be shipped easily. Framing may be available. Please enquire.